There was a professor teaching his students about evolution and told them to forget about JESUS, the stars died for you. Lots of students laughed and applauded. But you see, he knows that there is a JESUS and HE died for everyone. He was making fun of what JESUS did for all of us. He was fooled at some point in his life. I was fooled growing up in a church that didn’t teach & preach the Truth. I kept searching to find the Truth and thank GOD I found it. The enemy will try to fool us into thinking that things of the world are better than what we would ever get from JESUS. Remember he is a liar and deceiver and poo-poo head. The enemy says “You can be a Christian. Just don’t invest any time building a relationship with Christ.” Satan knows we can easily defeat him if we put all of our confidence and trust in JESUS. 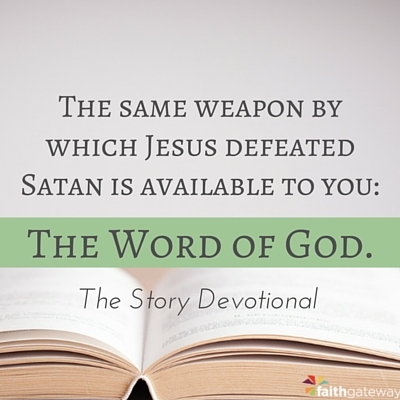 He tries to keep us away from searching God’s Word and to not pray. Satan knows our connection to God is through those two things. Only God has no beginning. Only God is the great “I AM” There was never a time when God did not exist. God had no beginning. In claiming to be the great “I AM” Jesus was saying I AM GOD! I was the one who spoke with Moses at the burning bush thousands of years ago. And I am the one who spoke with Adam and Eve in the garden of Eden. He will work hard at making us too busy so we don’t spend time with the LORD. He wants to break up families – and it’s working. He’s breaking up families and marriages. Don’t be fooled. Put JESUS first. Seek HIM first. We can get too busy doing our own thing. B.U.S.Y. means Being Under Satans Yoke. Please take the time to look up and read Titus 3:1-7. Just because you do something that makes you feel good doesn’t necessarily mean it’s good for you. Don’t be fooled to be thinking we can’t do what JESUS wants us to do. Build a relationship with JESUS because it’s best to know HIM before you meet HIM. Stop, drop, & roll doesn’t work in hell.